Love Is The Key/Love Is The Key (Version) is a sampler for the Smith & Mighty compilation Ashley Road Sessions 88-94 (SMCD 030CD/SMLP 030LP, 2018), a collaborative release from Tectonic Recordings and Punch Drunk Records. In classic Bristol live roots style, "Love is The Key" features vocalist Dan Ratchet at Ashley Road Studios, home to the legendary Smith & Mighty. 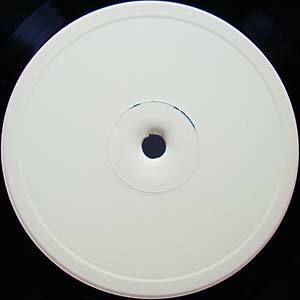 Edition of 300; stamped 10" vinyl.